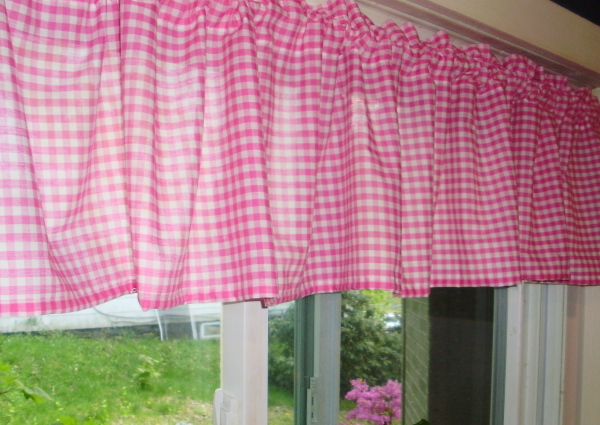 Pair of (2) Hot Pink Gingham Check Window Valance! Hot Pink Gingham Valance for Windows. Made in USA.